Griffin Genealogy - My great-grandmother Rachel Louisa Cooper was born 22 October 1873 in Hamburg, South Australia, and died 1951 in Ormond, Victoria. 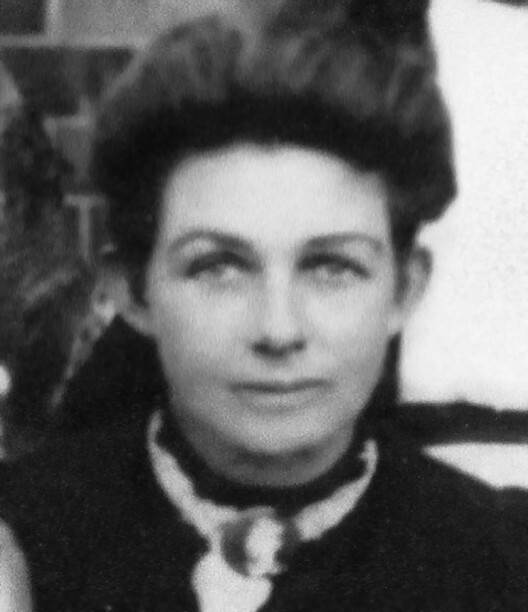 My great-grandmother Rachel Louisa Cooper was born 22 October 1873 in Hamburg, South Australia, and died 1951 in Ormond, Victoria. She married William Griffin 26 July 1890 in South Melbourne, Victoria. William was the son of Peter Griffin (born Ireland, abt 1826, likely died in Victoria) and Jane Deverty (born about 1825 in Tipperary, Ireland; died 20 March 1855 in Glasgow). William Griffin was born in Glasgow, Scotland, and died 1931 in Warburton, Victoria. Their daughter, Evelina Griffin, is my Nana. 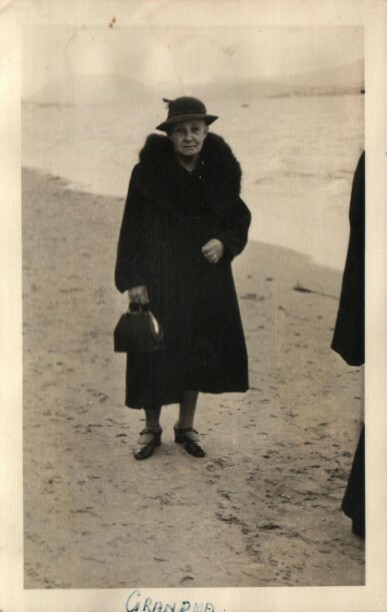 Evelina Griffin was born 2 March 1901 in South Melbourne, Victoria, and died 20 October 1982 in Frankston, Victoria. She married Eric William Phillips 21 December 1921 in Collingwood, Victoria. She married Norman McLean Campbell on 20 July 1929 in Ivanhoe, Victoria.